Much of Technology was once an idea presented in the form of Science Fiction. From Touchscreens to Wireless Devices, it was all conjured to amaze people. While the 21st Century has seen Science and Technology take leaps and bounds, we are still not close to the one Sci-Fi wonder, Cyborgs. 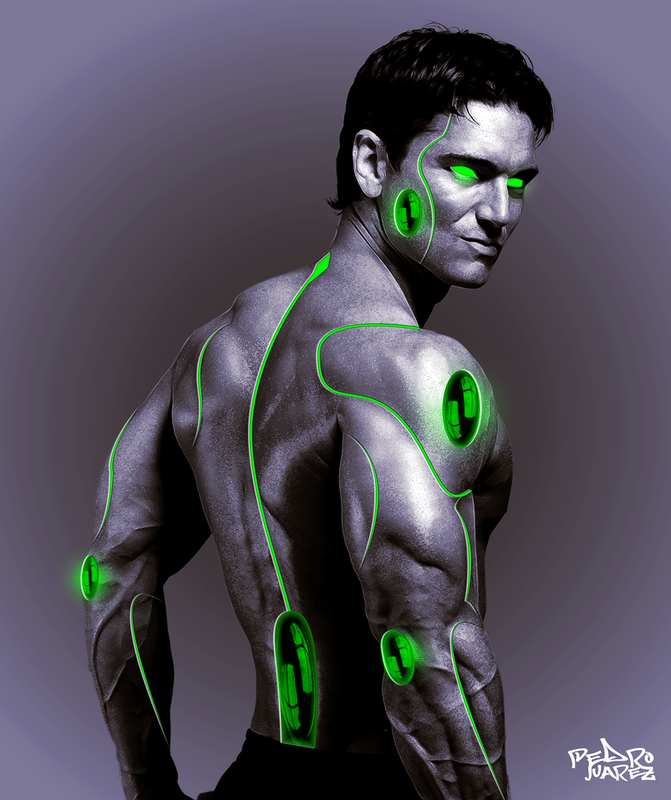 Cyborgs, short for "cybernetic organism", are beings which are part Human and part Machine. While some cyborgs are basically human controlled machines, others have an equal division of control between flesh and mechanics. However, they still remain pure fiction because the biomechanics required to replicate human organs is a complex task. Check out some of the most Famous Cyborgs in Sci-Fi TV, Movies and Comics. Tony Stark is no more then a man with a hi-tech suite! Well unfortunately you are wrong. The Red Avenger was converted into a Cyborg in Marvel World when his suite was stored in his bones with a full integration into his neural system. Able to shoot lasers from his hands and thruster rockets on his feet, Iron man is the most powerful (not to mention extremely intelligent) cyborg of modern times. Once a Powerful Jedi known as Anakin Skywalker, Darth Vader turned the dark Side and killed many Jedis before being mutilated by his Jedi master, Obi Wan Kanobi. Nearing death, he was saved by the Sith Lord but converting him into a Cyborg. Unable to breath without his helmet and mask, and having mechanical arms and legs, Darth Vader still struck fear into the hearts of men, alien and Jedi alike. He supposedly died trying to save his son. Arnold Schwaznegger become known for his famous role of a Cyborg T-800 in Terminator Movies. A Cybernatic Organism sent from the Future to kill the mother of the human leader, he was a machine inside with hyperalloy endoskeleton but covered with tissue and skin making him unrecognizable with bare eye and thus with a perfect camouflage. In Terminator 2, T-800 was reprogrammed and sent to the past to protect the human leader from its updated version, T-1000. A human police officer (Alex Murphy) is blown off to pieces in a bomb attack. In order to save his life (and use him as a guinea pig), scientist integrate his heart, a portion of his brain and few other necessary organs into a robotic suite. Once operational, he becomes a powerful crime fighting machine but continues to struggle between losing control of his body to the machine. 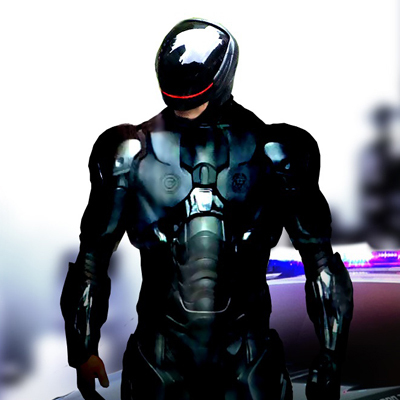 Able to stand all kinds of bullets (apart from armor piercing), Robocop is a true definition of a Cyborg. 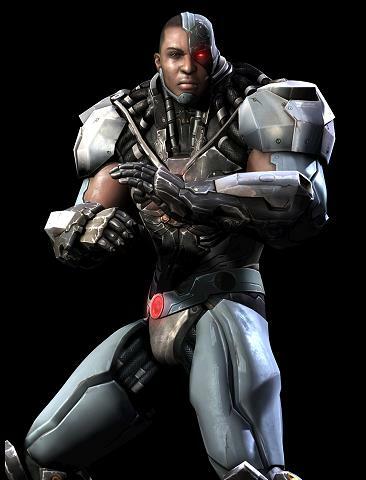 Cyborg (Victor Stone) is one of DC Comic’s Superheroes. He has been given a new back story and an important role in Justice League since the New 52. A normal human once, Victor Stone lost most of his body in a accident in S.T.A.R. Labs and was turned into a Cyborg by his father in an attempt to save him. He can turn one of his cybernetic arms into a Laser and has Superhuman speed, strength and a Strong Body Armor. What are your Favorite Cyborgs? Daleks?